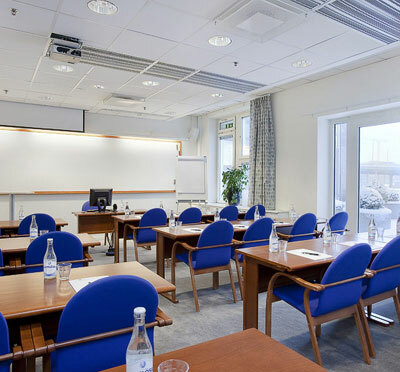 Reward the city conference with Gothenburg and Lilla Bommen Conference Center! 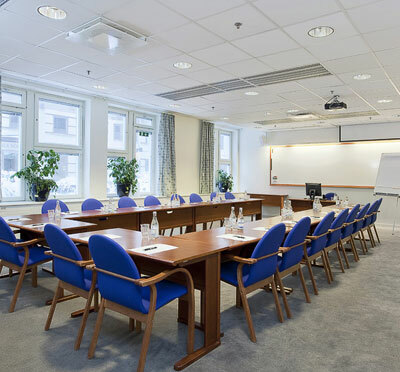 Lilla Bommen is the conference center with modernity and updated interior. 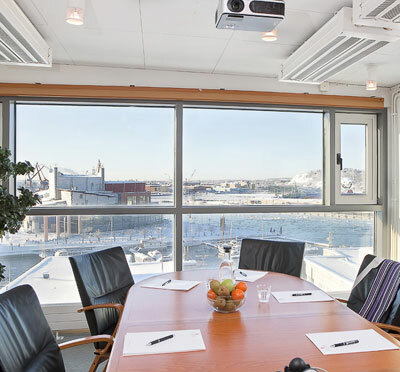 In the middle of Gothenburg with both city and sea noise, this facility can offer a well-equipped meeting place for all companies. With personal dedication, you assume all meeting challenges with great confidence and do their utmost to satisfy even the highest expectations! 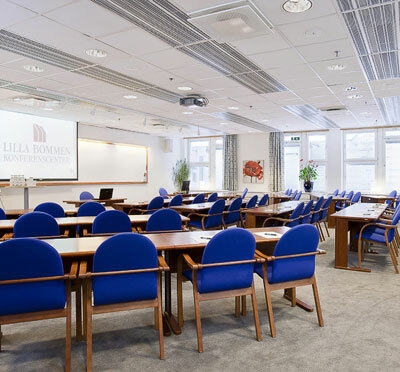 At Lilla Bommen you will focus on the meeting and activities and meals during the conference. Accommodation is booked at one of the many nearby hotels. 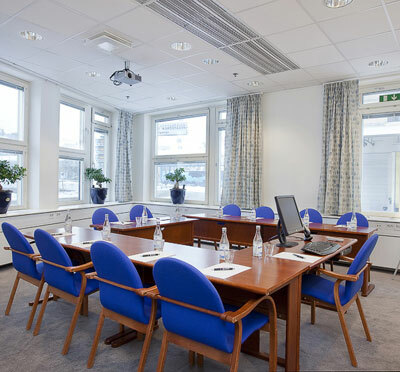 The conference rooms at Lilla Bommen are decorated in the same spirit with light decor and blue color clicks here and were for a soothing and inspiring environment. All rooms have windows with refreshing views. Beautifully dubbed Evita is the highest capacity room and accommodates 80 people in 100 square meter theater style. With free furnishings, several different sessions can be arranged, with some fewer participants. 5 meeting rooms with equal well-meaning names like Tosca, Aida, and Figaro, are available for different group sizes! Lilla Bommen is located across the street from Nordstan with Gothenburg Central Station just beyond it. The Opera and the harbor are right behind the venue. Have you been to Lilla Bommen Konferenscenter and want to give your own comments?